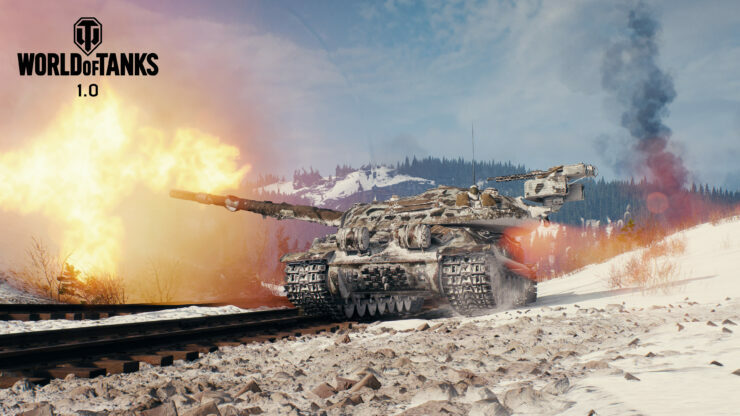 World of Tanks 1.0 is now available for PC, delivering the Core engine update to its 160 million registered players as well as a new soundtrack, 29 ‘completely reworked battlefields’ and the new Glacier map. 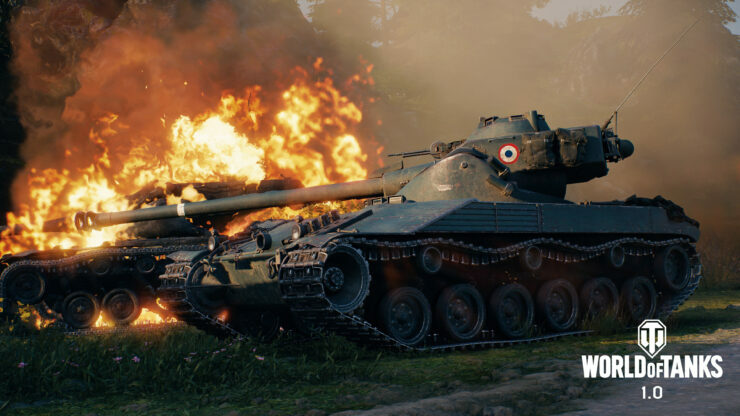 With regards to the Core engine implemented with World of Tanks 1.0, Wargaming announced that it was developed entirely in-house over the course of four years. 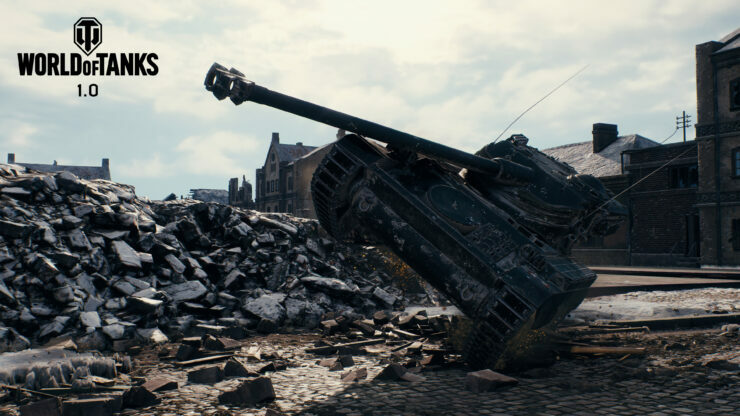 There’s now full support for Physically Based Rendering (PBR), post-processing effects, advanced lighting and shading, particle effects, but the developer also reckons that a number of performance optimizations have been integrated into the engine. 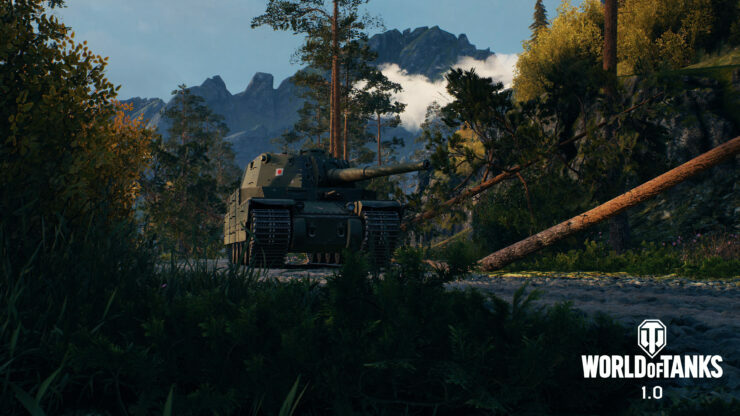 Update 1.0 improves the baseline technology for the game, introducing the in-house developed Wargaming Core graphics engine. 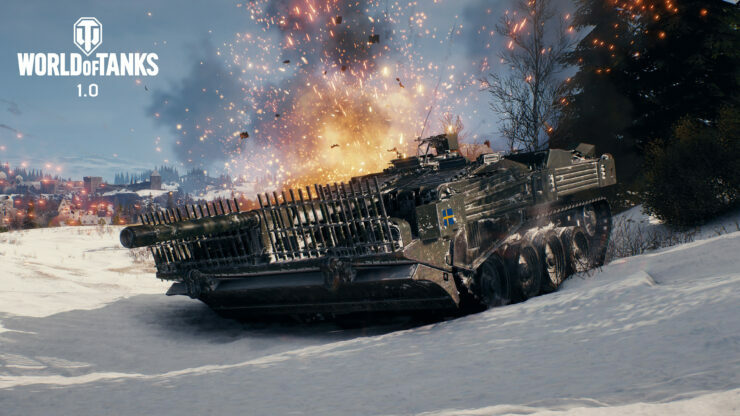 Thanks to it, we’re now capable of elevating the entire game and can ensure World of Tanks is a fun and immersive experience for years to come. 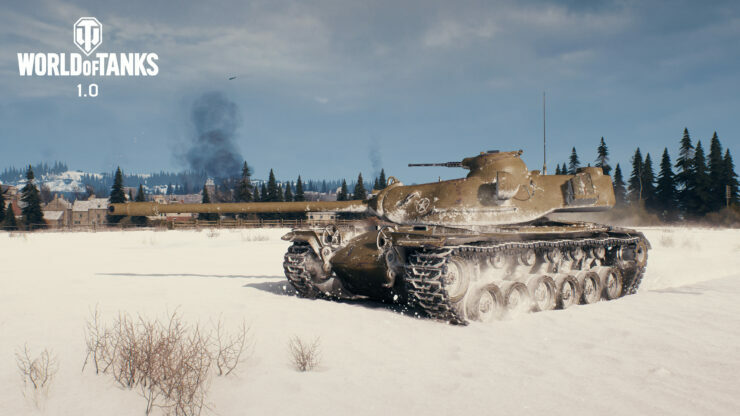 In related World of Tanks news, Wargaming also recently released an app for iOS and Android devices which provides Augmented Reality experience. Bring iconic World of Tanks vehicles into the real world around you. 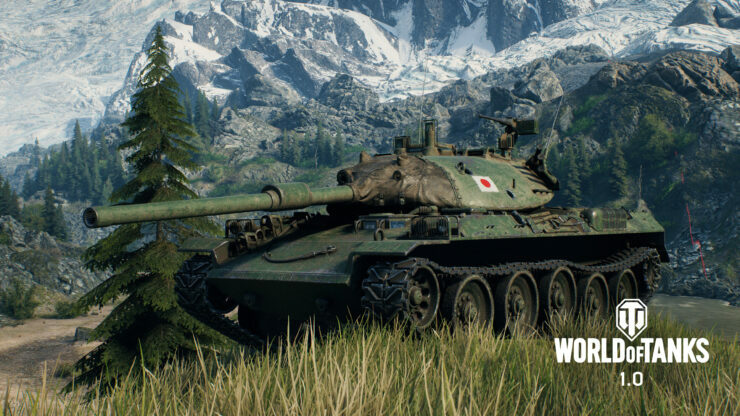 From gigantic life-size to desk-size, you can watch the T-44-100 battle it out with the Tiger I, with a surprise aerial cameo as well. You can also take your own photos and short videos to share with your friends. We have worked in close collaboration with Google. The WoT AR app uses the new ARCore technology, which allows developers to build augmented reality apps for Android. ARCore is supported by over 100 million Android devices, including all Google Pixel devices, Samsung Galaxy Note8/S8+/S8/S7/S7 Edge, Asus Zenfone AR, LG V30/V30+ and OnePlus 5. The app is also compatible with all the following iOS devices: iPhone SE, iPhone 6S, iPhone 6 Plus, iPhone 7, iPhone 7 Plus, iPhone 8, iPhone 8 Plus, iPhone, iPad Pro, iPad 5.